We invite you to explore the area with its abundance of natural beauty; aromatic citrus plantations; unpolluted rivers, home to Smallmouth Bass and Trout; hot water springs; remote hiking trails, where you are unlikely to see another human being for days at a time; bushman paintings and a variety of plant life unmatched anywhere in the world including the rare snow proteas and ericas. 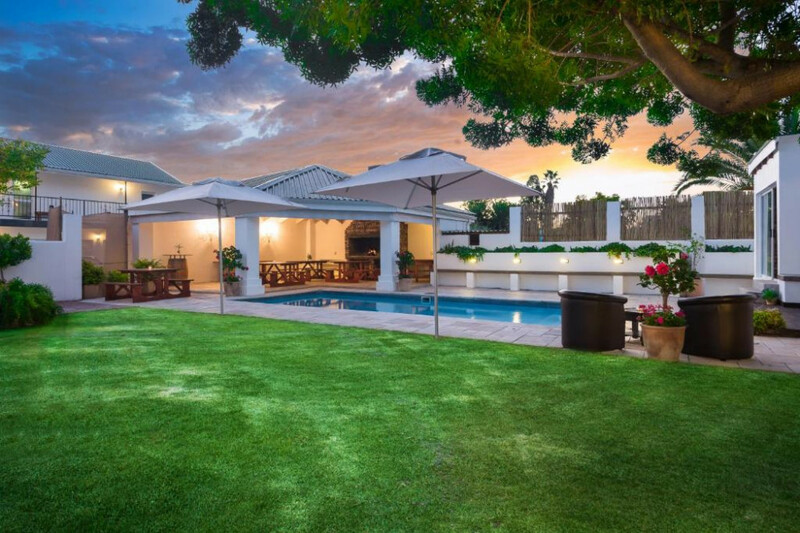 Boasting stunning views of the ocean, this guest house is located along the famous Garden Route, in a village halfway between Mosselbaai and George. 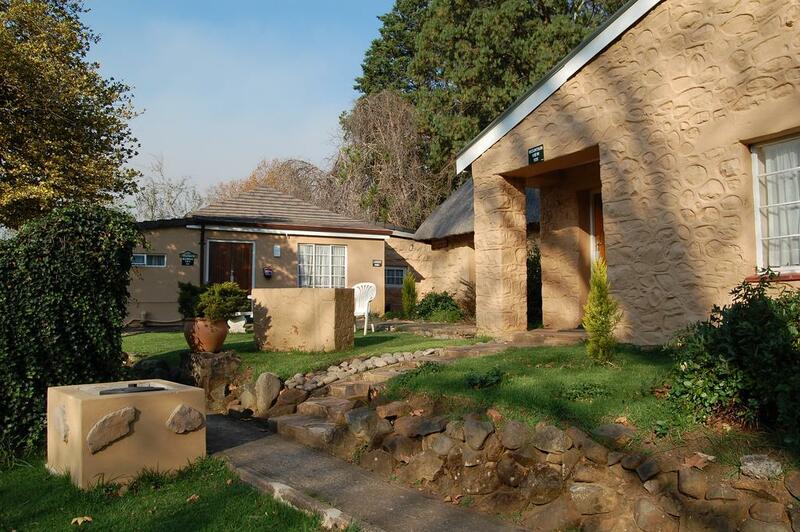 Set on a hill in Glentana, A Bok?s Place offers modern accommodation with a homely atmosphere. Start the day with breakfast in bed. After a refreshing swim in the pool you can read a newspaper on the balcony or treat yourself to a delicious meal at the restaurant. 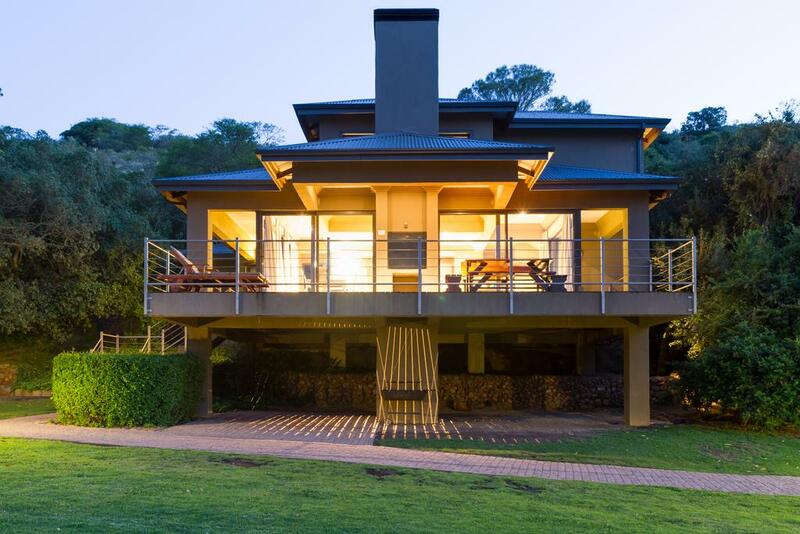 Set on the Nibela Peninsula on Lake St Lucia, Sobhengu offers the ultimate retreat into Nature. This beautiful resort has individual thatched, self-catering, fully equipped lodges, scattered between the natural vegetation. These lodges are built above a sand forest, rich with birds and native animals. 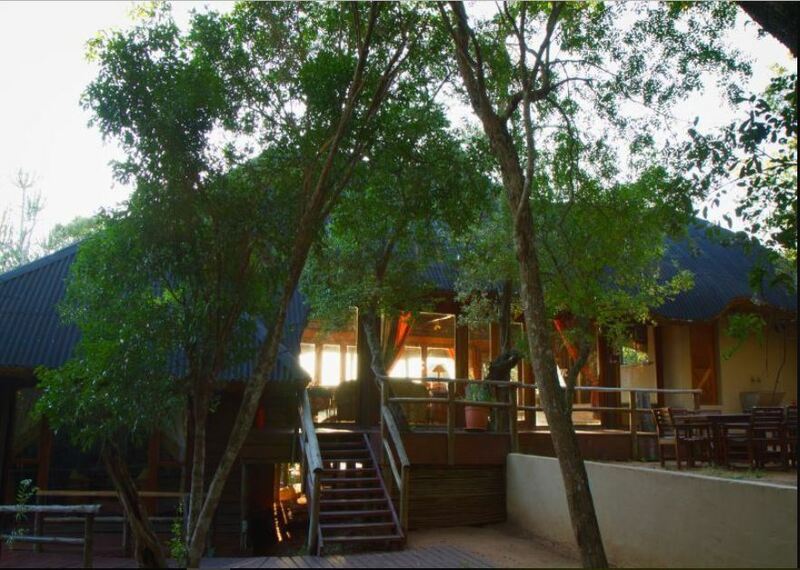 Each luxury lodge is connected by raised wooden walkways and has a private boma area. Falcon Glen was named after the Peregrine Falcon, one of the more than 100 species endemic in the area. Apart from being a favourite among avid birders, this nature lovers haven offers a relaxing respite from everyday life and boasts soothing warm water pools fed by natural hot springs. Nearby attractions include the Sudwala Caves and Sudwala Dinosaur Park, which are a stones throw away. 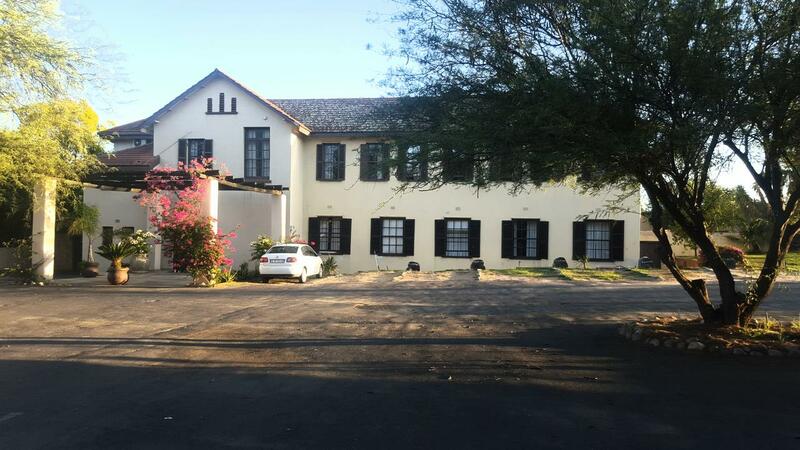 In Pretoria's historic Arcadia district, this classic hotel occupies a main building with 2 annexes, and sits 1.9 km from the Union Buildings. Relaxed rooms with external entrances feature kitchenettes and flat-screen TVs, many have garden terraces or balconies. Suites add full kitchens and separate lounge areas. Located in the magical Oliphant’s River Valley, Clanwilliam Lodge is a colloquial gem emerging off the beaten track, oasis-like in its unforgiving semi-desert habitat. 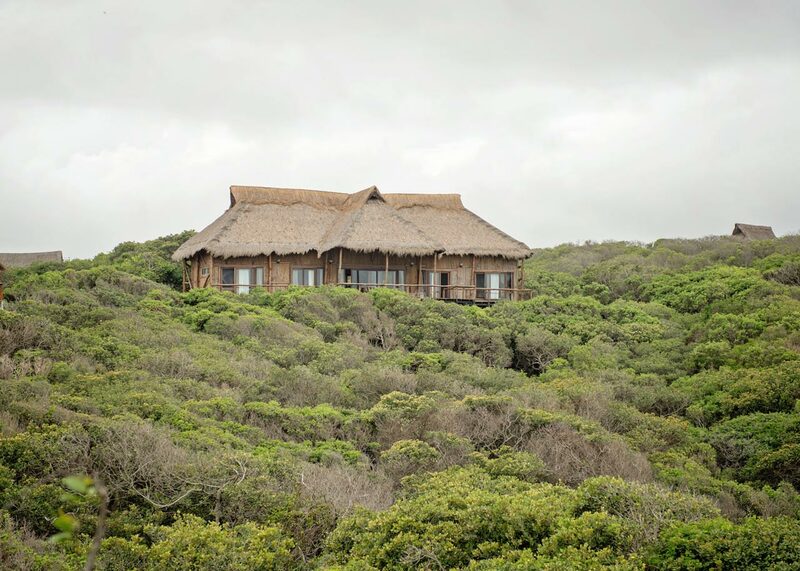 Only a two and 1/2 hours’ drive from Cape Town, the lodge offers 32 luxurious air-conditioned rooms, a poolside restaurant, Cocktail Bar and delicious cuisine. All rooms are air-conditioned and some have en-suite bathroom with Shower, other a wall separating room and bathroom. Junior and Presidential Suites have the option of a balcony. All our Rooms have showers, excepting the Junior executive and Presidential have an open plan bath and shower separately. Le Must River Collection is situated in Upington, heart of the Green Kalahari, Northern Cape, South Africa. 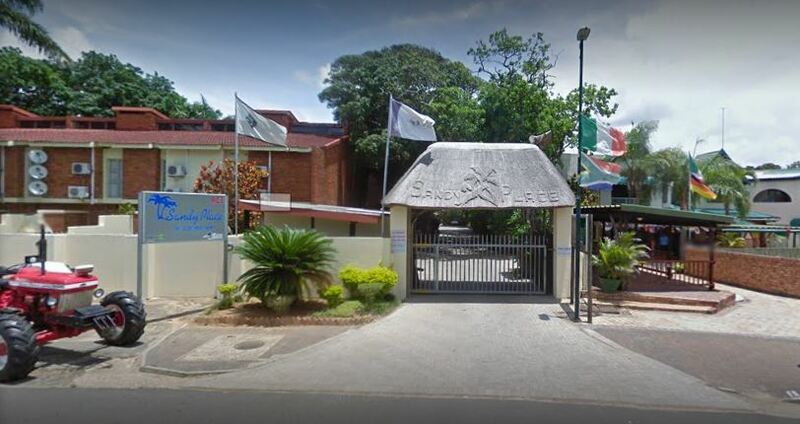 The guest house was established in 1985 by Niel Stemmet. The river front property was converted from a family home into a guest house. 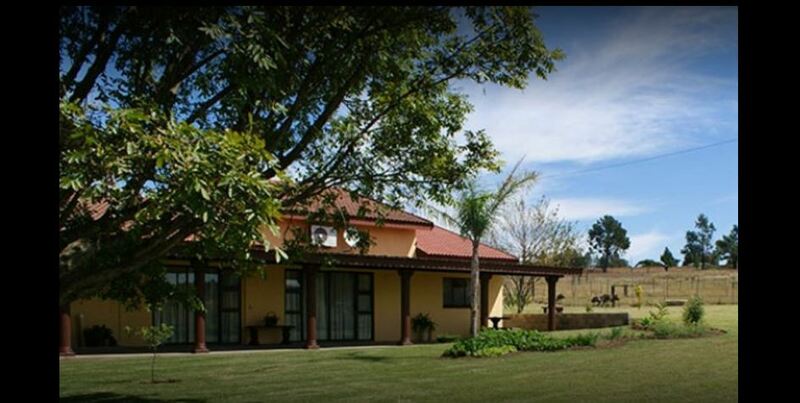 In this house guests are offered real, warm and honest Northern Cape service. 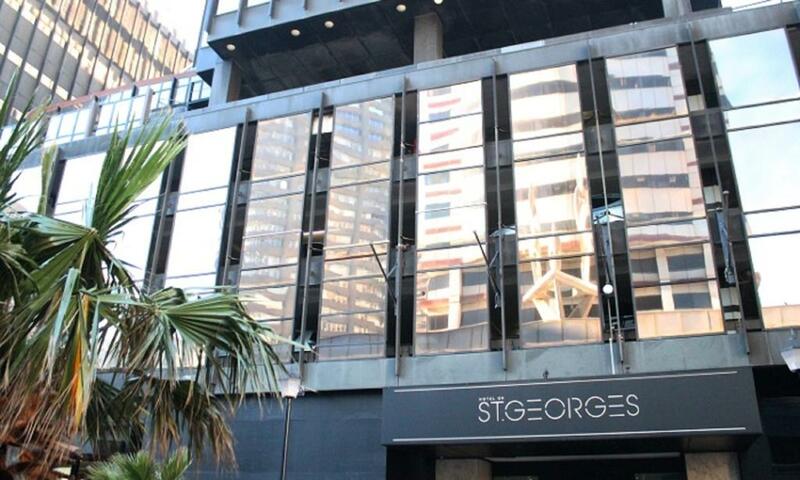 This classic hotel in a high-rise building is 2.4 km from both Two Oceans Aquarium at the V&A Waterfront and Cape Town Stadium, and 6.1 km from Sunset Beach. Traditional rooms have en suite bathrooms with showers, Wi-Fi, cable TV, and tea and coffeemaking equipment. Upgraded rooms add sofabeds. Room service is available. Set on a 172-hectare game farm surrounded by bush, this secluded, laid-back lodge is 15 km from Burgersfort and 50 km from the Kudu Game Ranch. Unfussy accommodations range from rooms offering satellite TV and Wi-Fi access, to thatched-roof huts with kitchenettes, and 2-bedroom chalets and log cabins that add full kitchens, decks with BBQ grills, and living and dining areas. Some offer sofabeds and whirlpool tubs. Room service is available. 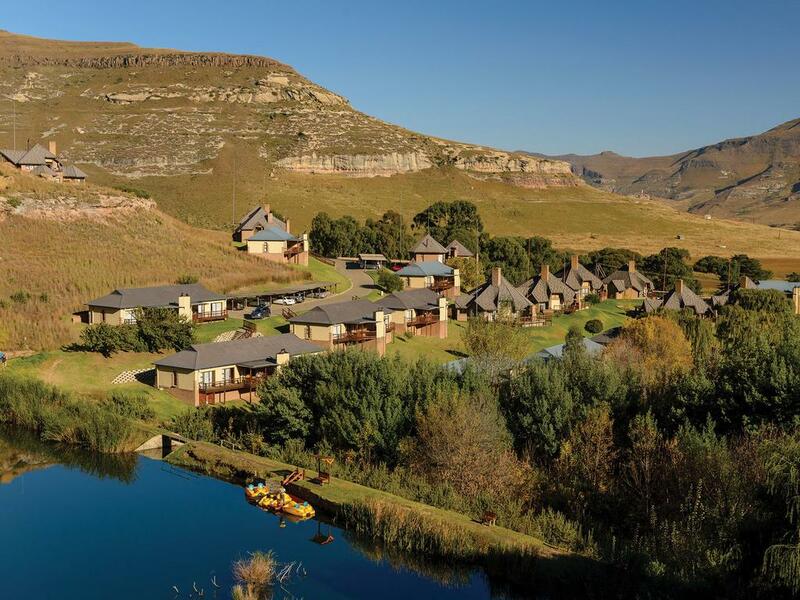 Riverbend Chalets (Gold Crown Resort) is set within the scenic Drakensberg Garden and boasts views of lush landscapes and the majestic Drakensberg Mountain Range. The resort has a restaurant, children's playground and outdoor swimming pool. The 2-bedroom units come fitted with an open plan lounge and dining area, a kitchen and a patio offering views. The resort's restaurant features an à la carte and buffet menu, and guests can enjoy a drink at the bar. 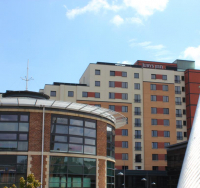 There is also a spa and wellness centre, mini golf and a tennis court. 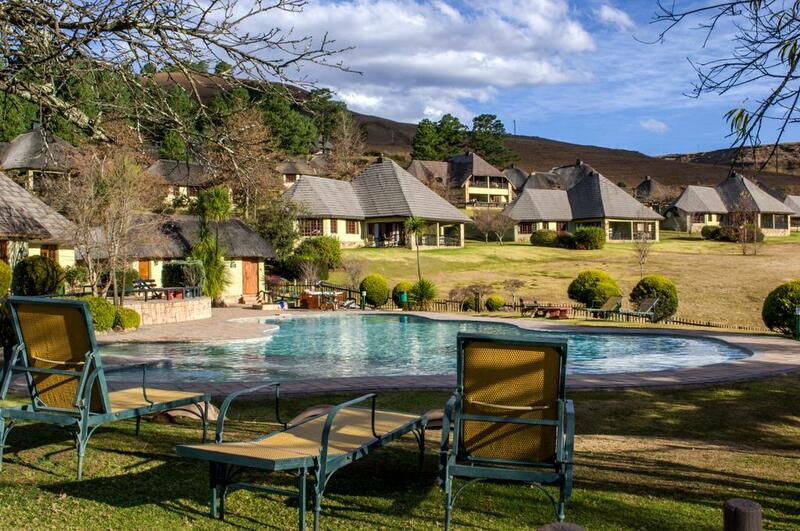 This secluded resort is set in gardens surrounded by the Cederberg mountains, 8 km from the town of Citrusdal. 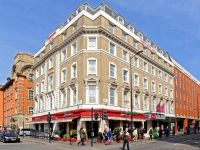 Relaxed rooms offer Wi-Fi, satellite TV, minifridges and microwaves. 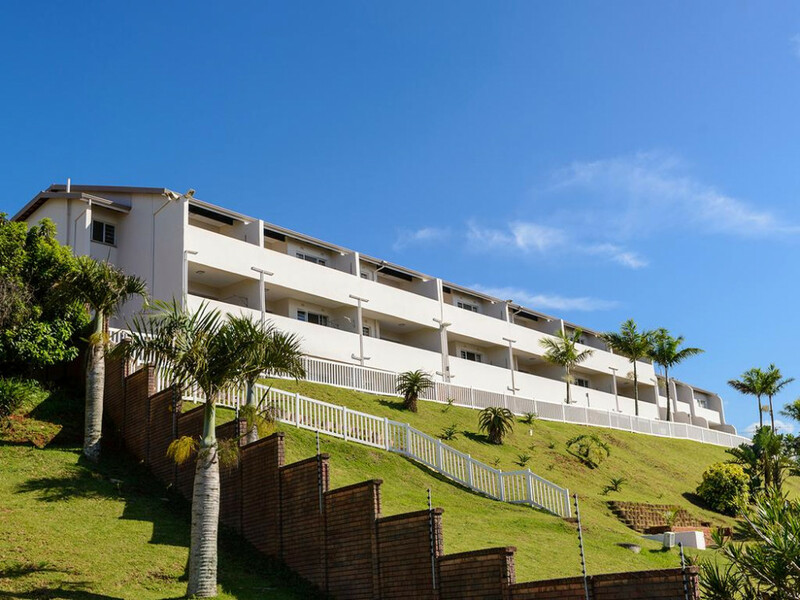 Mountain View Cottages is where country charm meets all the comforts of home, with each unit boasting a fully-equipped kitchen, selected DStv channels and music centre. Enjoy the magnificent views of the Southern Berg at this World Heritage Site. 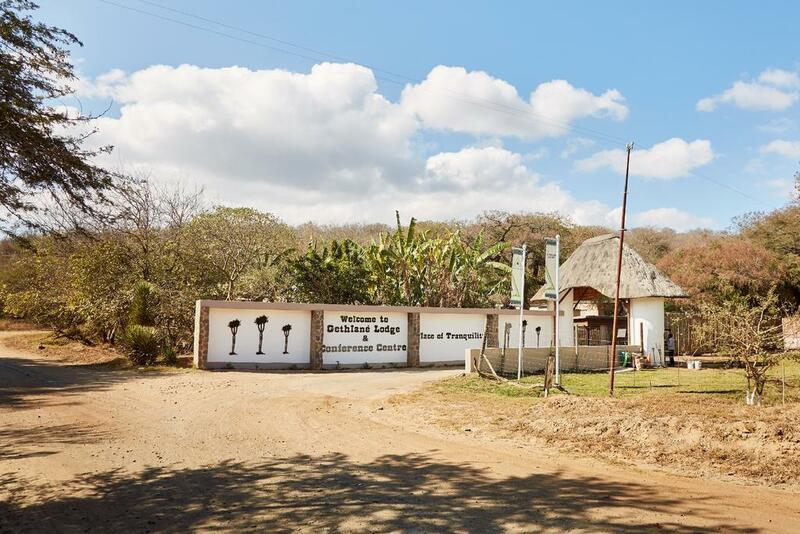 Set in the natural beauty of the spectacular Mozambican coastline, Chicuanga Resort is an exclusive development offering a range of unique thatched ironwood holiday houses, each with ots own special character. Stonehill River Lodge also features a swimming pool and Jacuzzi. The area is popular for cycling, and guests can hire bikes at the property. Other activites include hiking trails, small game viewing, bird watching, garden chess and a jungle gym. 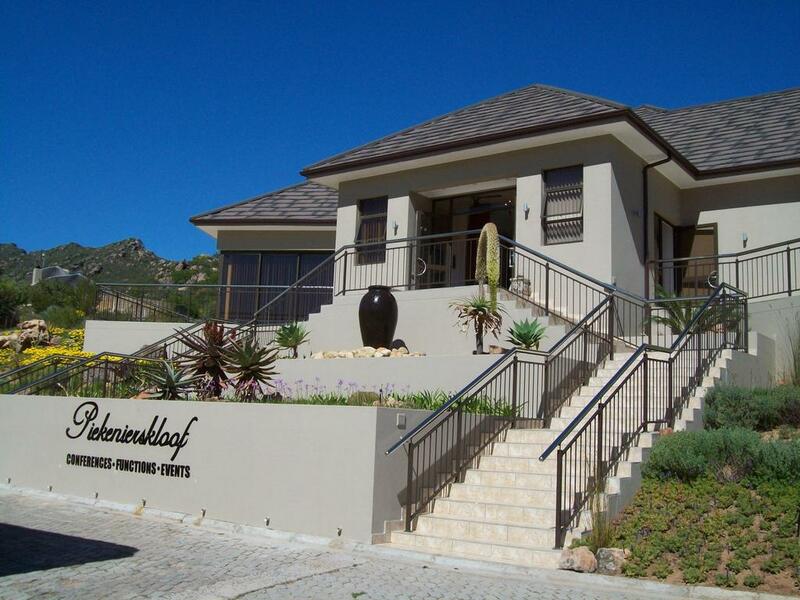 Montagu is 48 km from Stonehill River Lodge, Cape Town is 227 km from the property. This gracious, elegant and charming 1885 homestead, on the slopes of Signal Hill, provides breathtaking views of Table Mountain. 10 classically and individually decorated en-suite air-conditioned rooms offer tea / coffee and sherry tray. 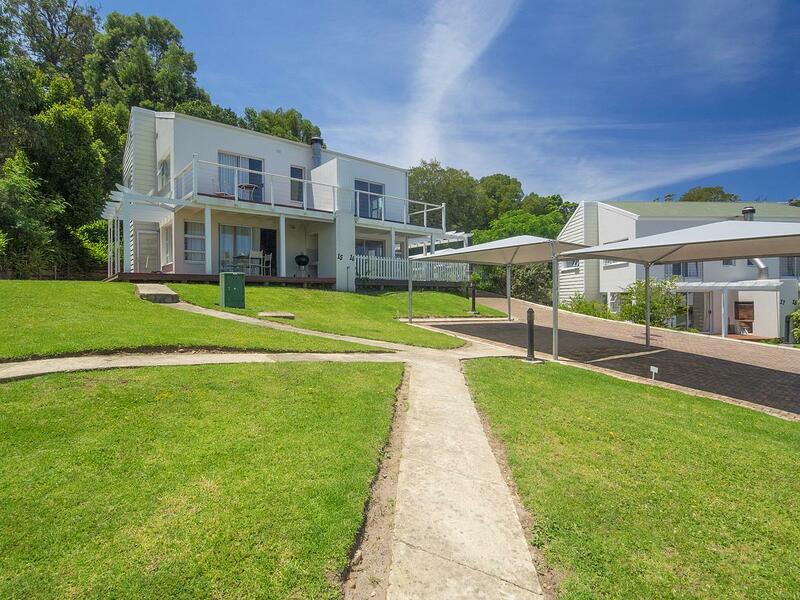 Mountain View Guest House offers accommodation in Glencoe. Private parking is available on site. 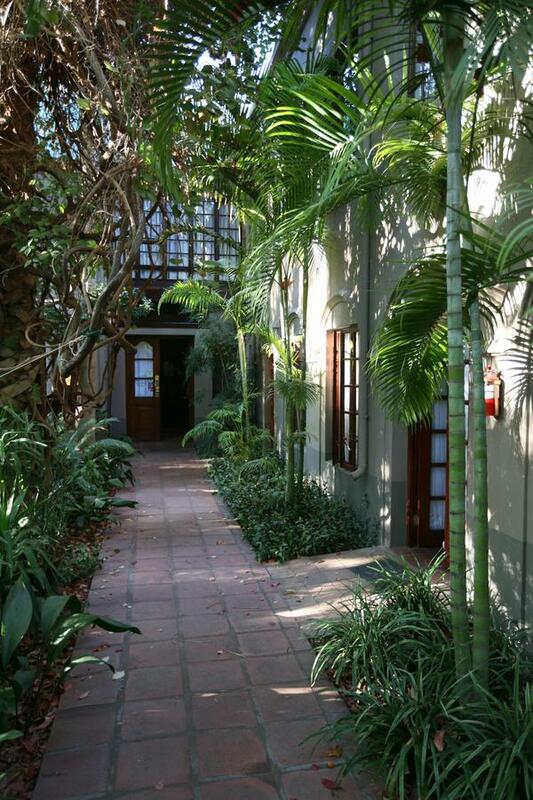 Each en-suite room at this guest house has a private entrance leading onto a conservatory adjacent to the garden. It is equipped with air conditioning, electric blankets, a flat-screen TV and an electric kettle. All rooms include a private bathroom with a shower. The suite features a spa bath and a shower. Enjoy a cup of tea while looking out over the mountains or garden. There is a shared lounge at the property with a flat-screen TV and a fireplace. This property is also rated for the best value in Glencoe! Guests are getting more for their money when compared to other properties in this city. Ideally located in the centre of St Lucia, restaurants & shops are conveniently within walking ddistance, while the beach is 3km away. 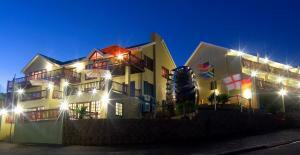 The comfortable self catering units are equipped to make sure you have an unforgetable holiday.